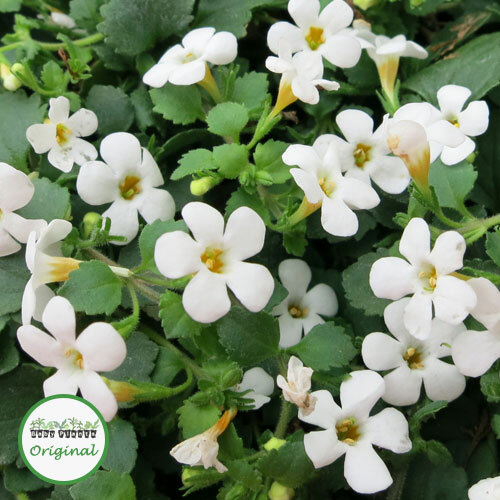 Trailing Lobelia is a very popular hanging basket plant, producing masses of tiny flowers. 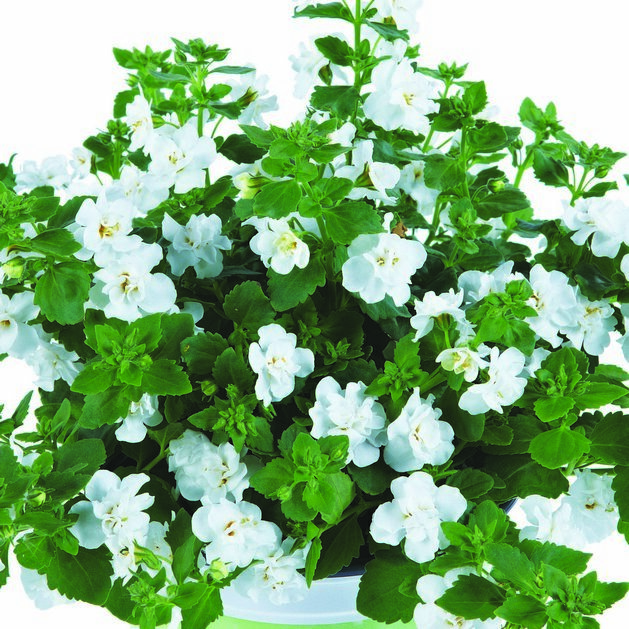 It is fast growing, and can soon fill a large space in a basket. 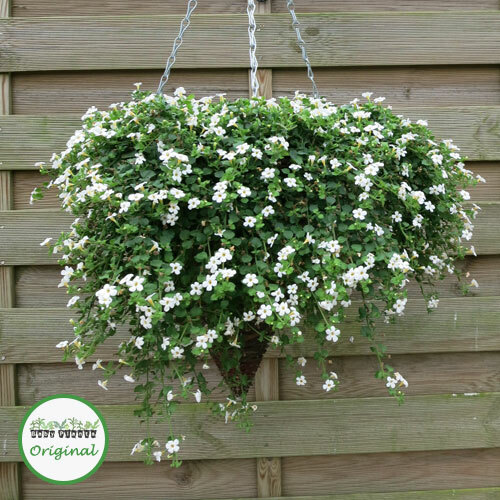 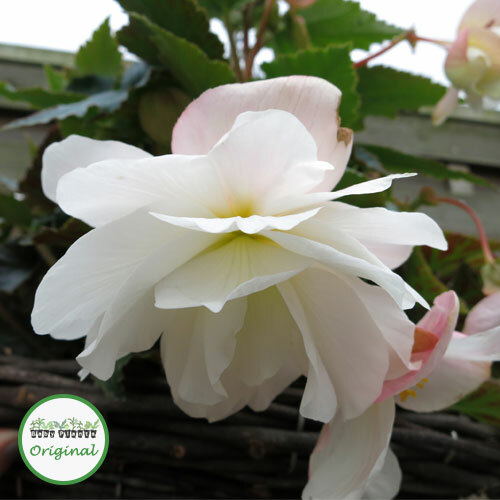 To prevent it dominating a mixed basket, plant it with other vigorous varieties like Surfinias?, Helichrysum or giant Fuchsias. 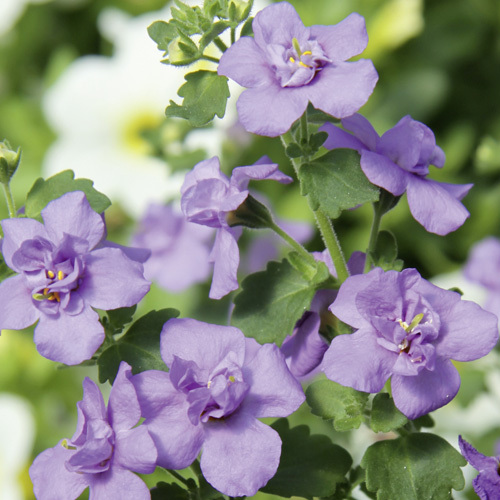 Try planting Lobelia in a flower pouch to create a fabulous column of colour (as seen in the main photo). 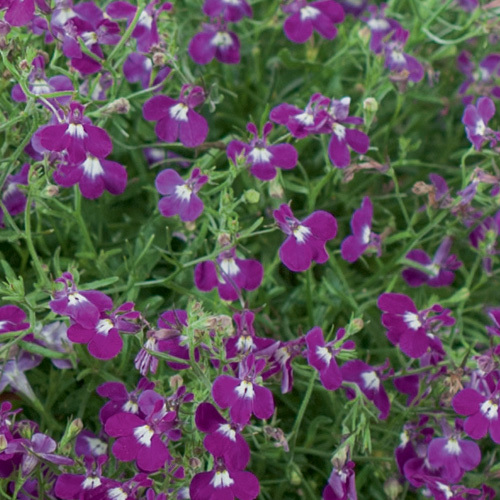 This variety of Lobelia is grown from cuttings and as a result is more vigorous and produces more flowers for far longer than seed raised Lobelia plugs.